Video is becoming an increasingly popular addition to content marketing due it its shareable and engaging nature. Whether you have a well developed content marketing strategy or you’re just getting started, you need to make sure you are using video effectively in order to reach your goals. 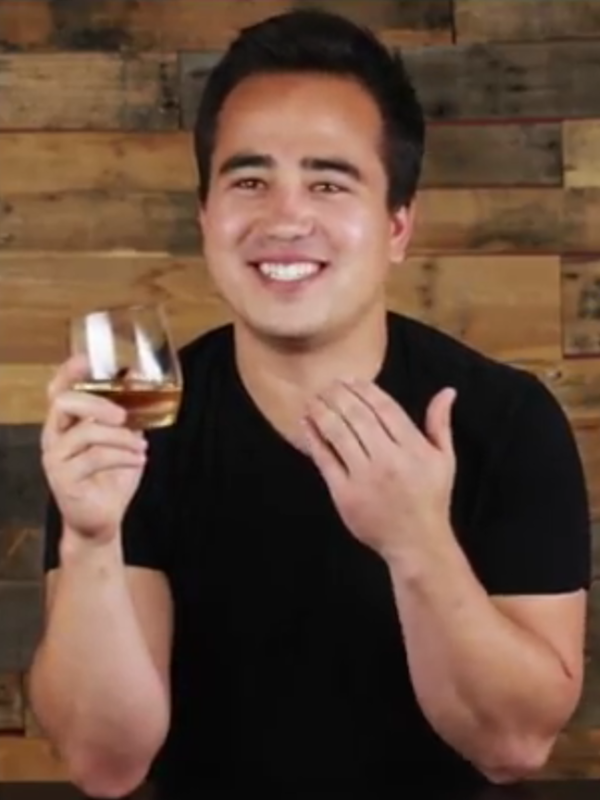 SO WHAT’S IN OUR GLASS? The team here at Sparkhouse had a lot of fun filming this example of what we can create here in our studio (maybe a little too much fun)! 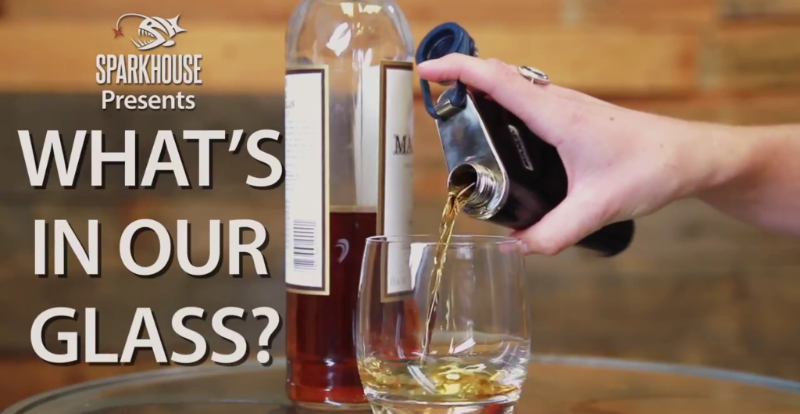 Check out the full video to find out what’s in our glass. 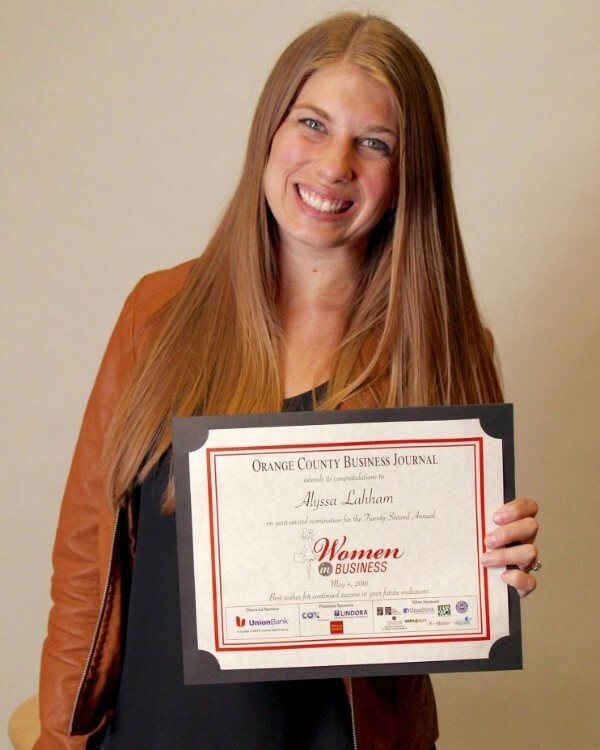 Congrats to Sparkhouse’s Alyssa Lahham on her Orange County Business Journal’s Women in Business award nomination! We’re very proud. Looking to develop your content marketing strategy with thought leadership videos?  Check out our new studio demo reel to spark some ideas!